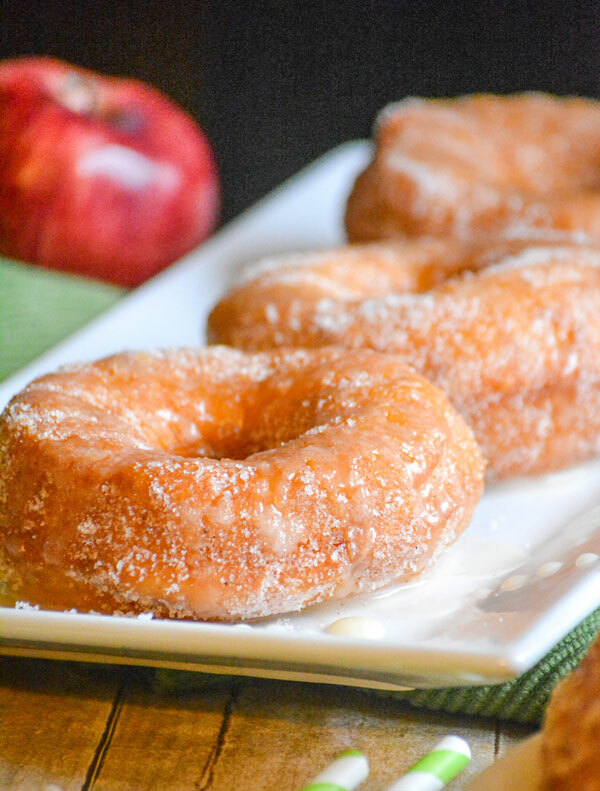 Homemade donuts have never been easier than with these Quick & Easy Apple Cider Glazed Donuts. 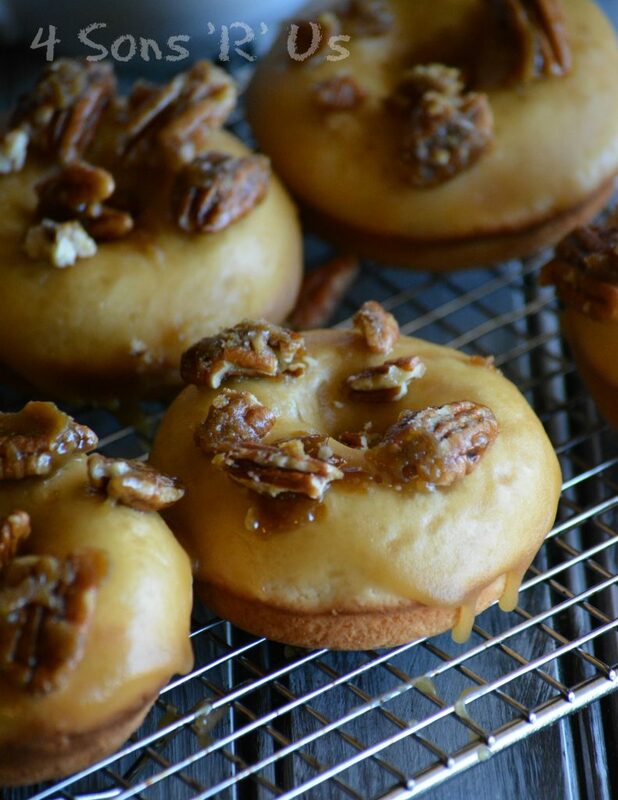 Tossed in a cinnamon sugar coating and drizzled with a warm apple cider glaze each bite is melt in your mouth perfection. 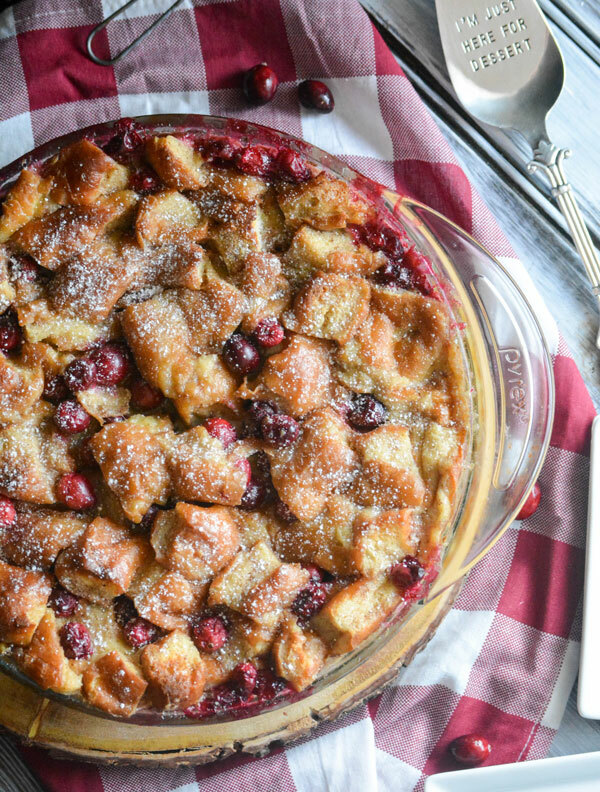 They’re the perfect way to celebrate one of your favorite Fall fruits. 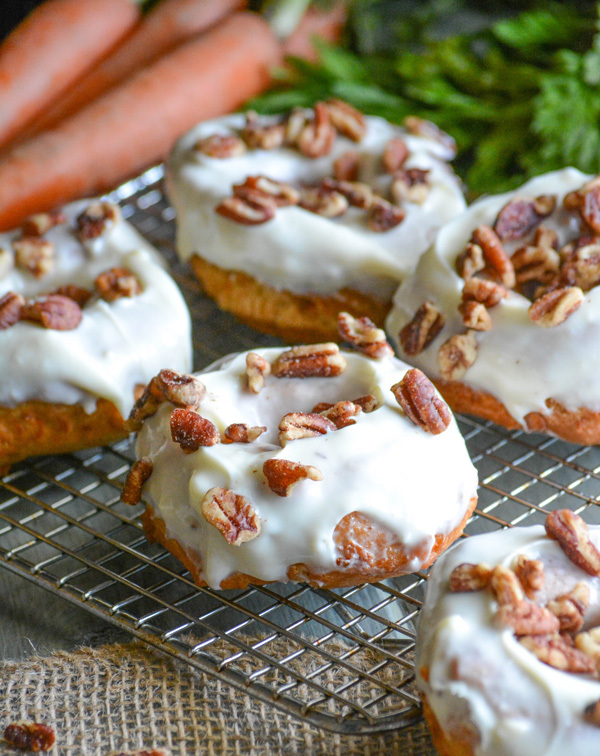 While most donuts are sweet, these baked donuts hide the yummiest savory surprise inside. 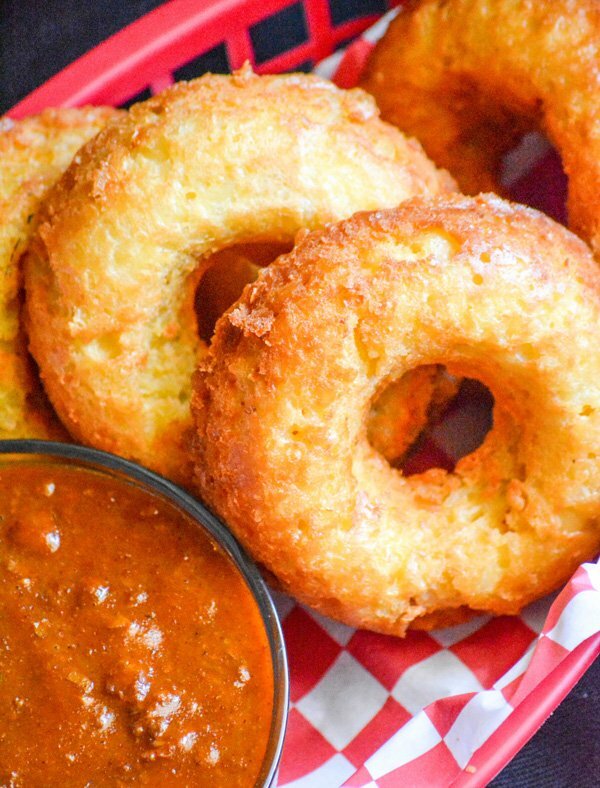 Crisp on the outside, with a creamy, cheesy center– Macaroni And Cheese Donuts are a bucket list experience. 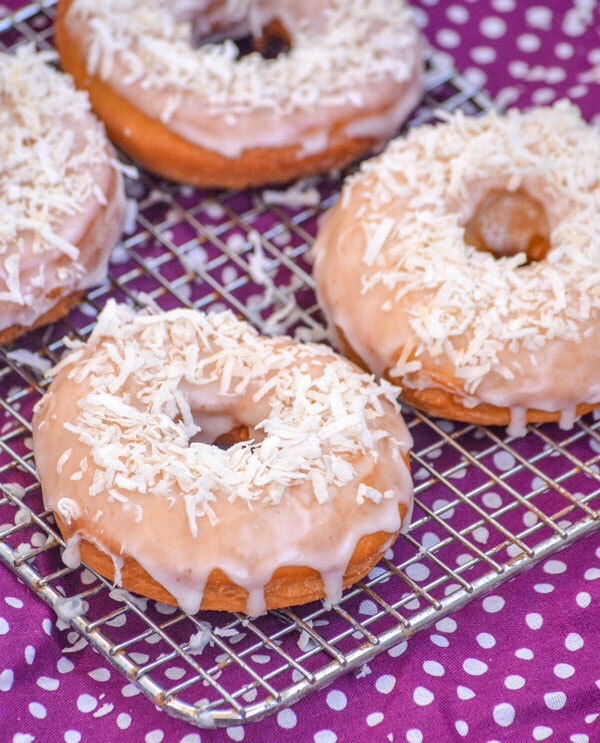 Moist and spongy, we’ve packed the flavors of chocolate malt and cake into one wholesome donut recipe. 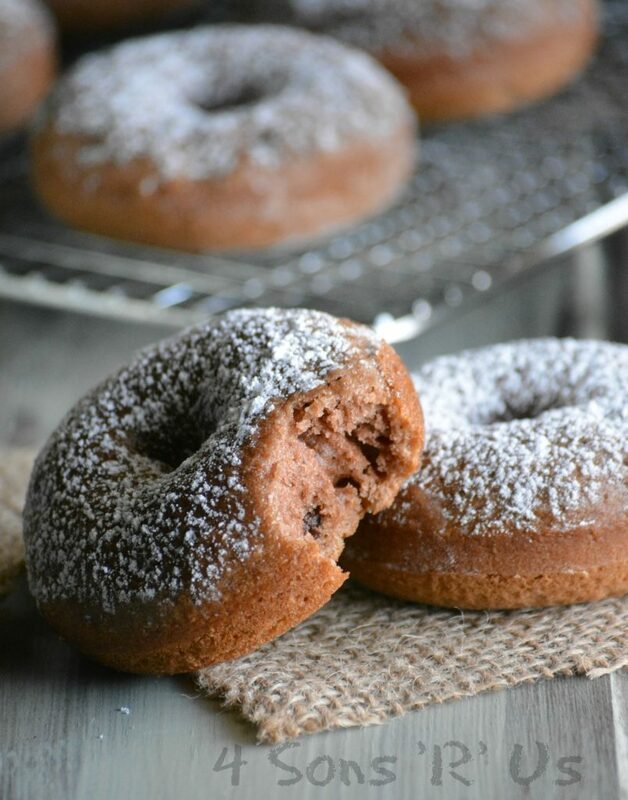 Studded with chocolate chips, and topped with sifted powdered sugar– pair these Baked Chocolate Malt Donuts with a cold glass of milk for a great way to start or end your day.